"The Devils take whatever nature has yet to claim." These are the scourge of the City, the shadow below our walls. This is the House that led the battle at the Twilight Gap, the House we tell our children about to frighten them into behaving. 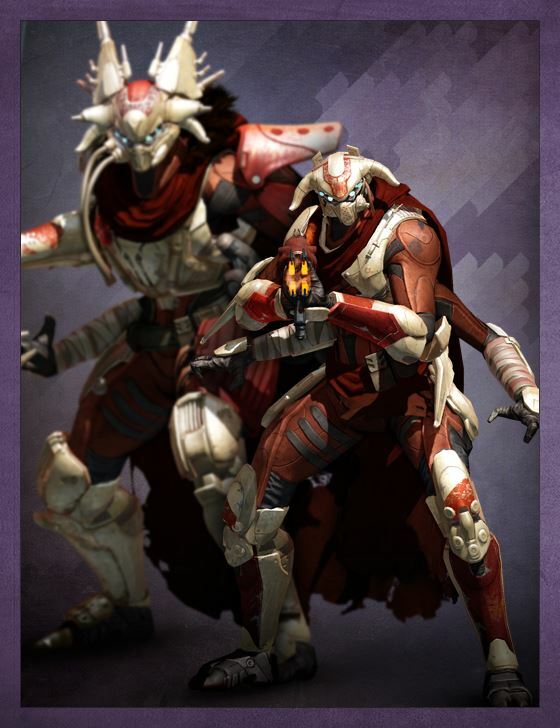 The House of Devils have now devoted great strength to pillaging the Cosmodrome in Old Russia, hunting for something buried below. If they are not held in check, whatever they find might prove the City's undoing.